The above quote could not be any truer about the music city of America. 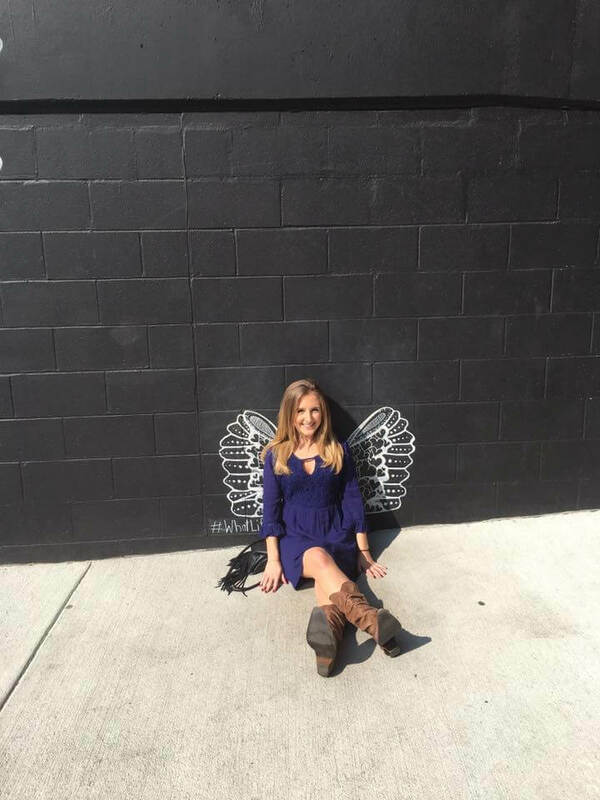 Nashville is filled with country music, honky-tonks, creative street murals, delicious Southern comfort food, endless bachelor and bachelorette parties, hidden gems and Tennessee whiskey. During President’s Day Weekend in 2017, I flew down to Nashville to visit my friend Joe who lives in the city. 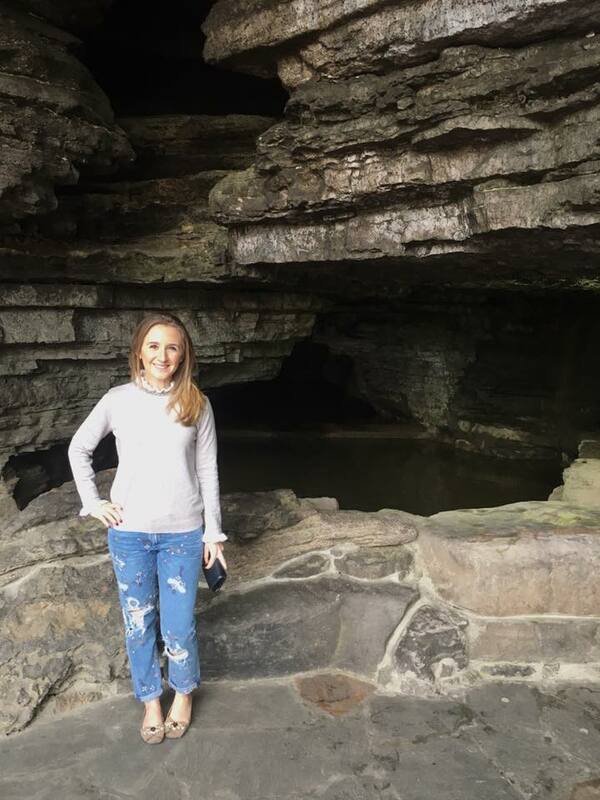 I had such a fun weekend exploring Nashville and the surrounding area and definitely think it makes for the perfect long weekend getaway in the United States. Since Nashville out beat Las Vegas when it comes to Bachelor and Bachelorette weekends, it has become a hotspot for people who are in their 20s and 30s to travel to. 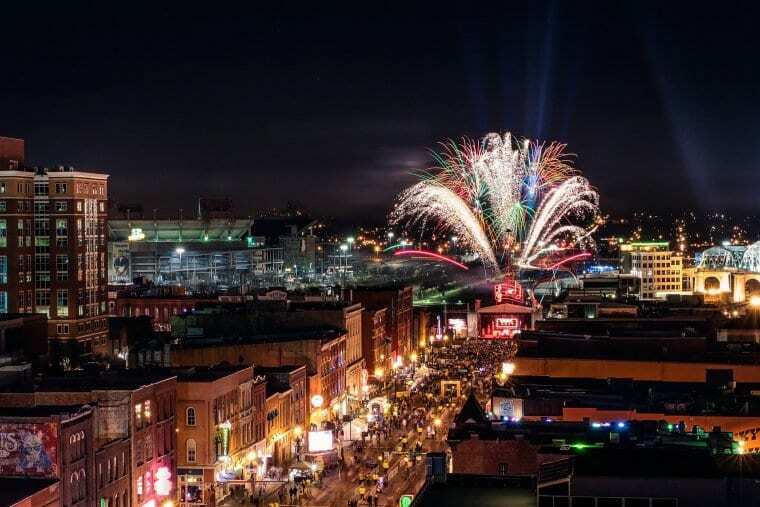 Whether you are adventuring to Nashville to celebrate an upcoming marriage or are looking to do a fun girls’, guys’ or couples’ weekend, there is so much to enjoy. Discover everything to see, do and eat in this fun filled city! The Christmas before I went to Nashville, my parents were sweet enough to get me flights as my gift. They found great, affordable flights to Nashville through Skyscanner! If you live within driving distance from Nashville, it makes for a great road trip and is also the perfect city to stop in if you are traveling around the United States. I highly recommend renting a car if you decide to drive to Nashville and there are a lot of great small towns, hiking trails and campsites in the nearby Smoky and Blue Ridge Mountains for you to stop at. Since Nashville is a smaller city, it is easy to navigate by foot and there are also Uber, Lyft and taxi services. 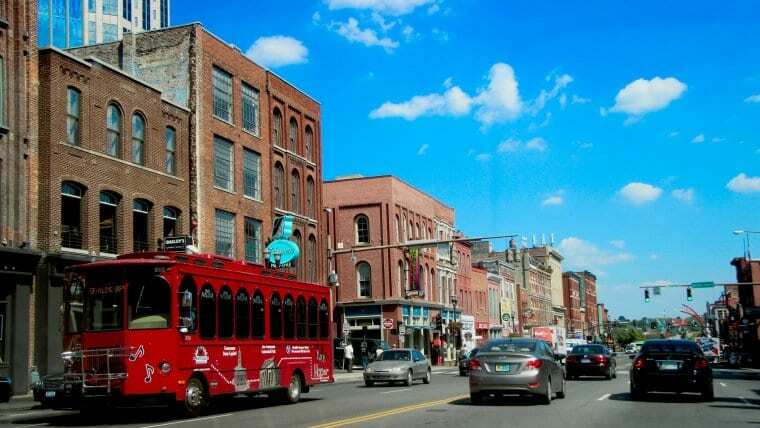 Just like in every other city in the United States, Nashville has a plethora of different areas and neighborhoods. If you are looking to be in walking distance from everything, I highly recommend staying downtown, East Nashville, The Gulch or the 12 South district. Within the city of Nashville, there are a plethora of luxury, mid-budget and budget hotels for you to choose from. There is also a great selection of Airbnb options as well. Throughout the city, you will find Edley’s Bar-B-Que that offers the best barbecue and Southern comfort food in Nashville. 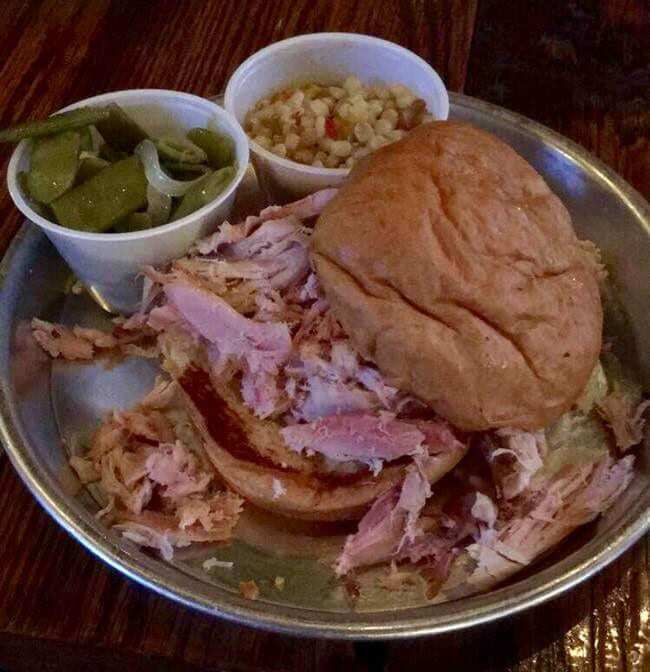 Since my friend lived in East Nashville at the time, we went to the Edley’s restaurant in that area and I enjoyed an amazing pulled chicken sandwich on a buttery bun with delicious homemade veggies and a craft beer on the side. It was delicious! Located in the quaint 12 South neighborhood is a lovely Southern restaurant called Josephine. This contemporary restaurant is the perfect place to go for brunch on a Saturday or Sunday! My friend Joe and I went and enjoyed a fried chicken and biscuit dish with salad, mimosas and coffee. A trip to the South is definitely not complete until you have a warm and fluffy Southern biscuit. Located in The Gulch neighborhood of Nashville is Biscuit Love. It is here where you could get all different flavors of biscuits paired with some Southern classics. An amazing place to grab breakfast or a snack in East Nashville is at Yeast Nashville. This adorable café is home to the Czech kolaches in Nashville. A kolache is a Bohemian pastry (similar to a Danish or donut) that is filled with fruit, cheese or chocolate. 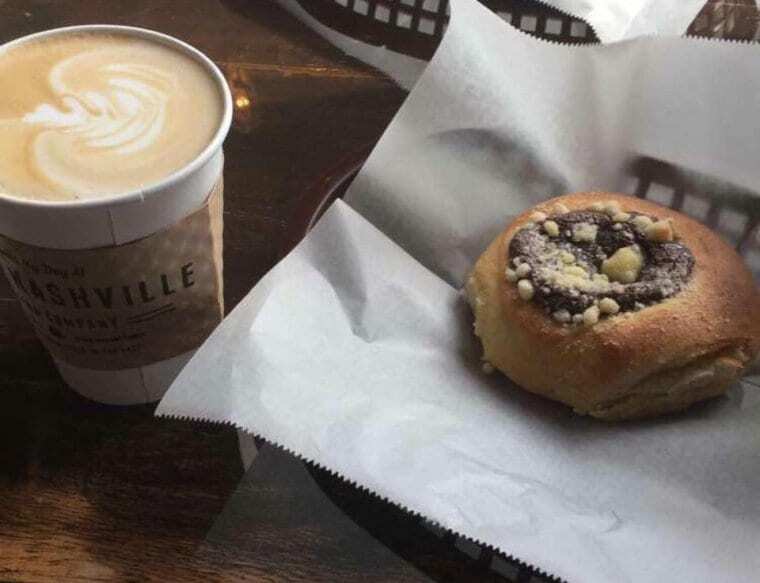 During my morning at Yeast Nashville, I had a delicious Mexican hot chocolate kolache with a latte on the side. It was so yummy! Click here to discover more amazing places to eat in Nashville. No matter where you go out in Nashville and what day it is, there is always something going on. The main party area of the city is located in downtown Nashville on Broadway. 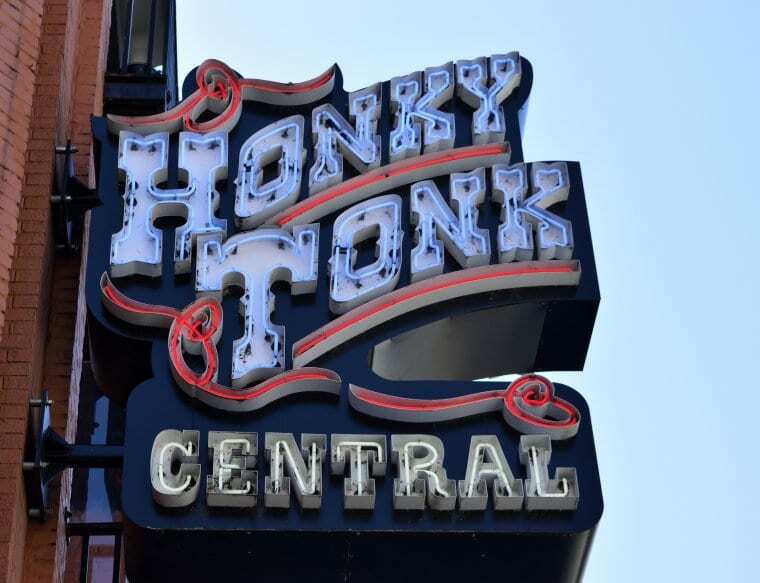 Situated on this lively main street are what Tennesseans call Honky-tonks, which are bars that provide live country music and entertainment. It is here where you will see all age groups roaming the street, sharing laughs and good times with family and friends. 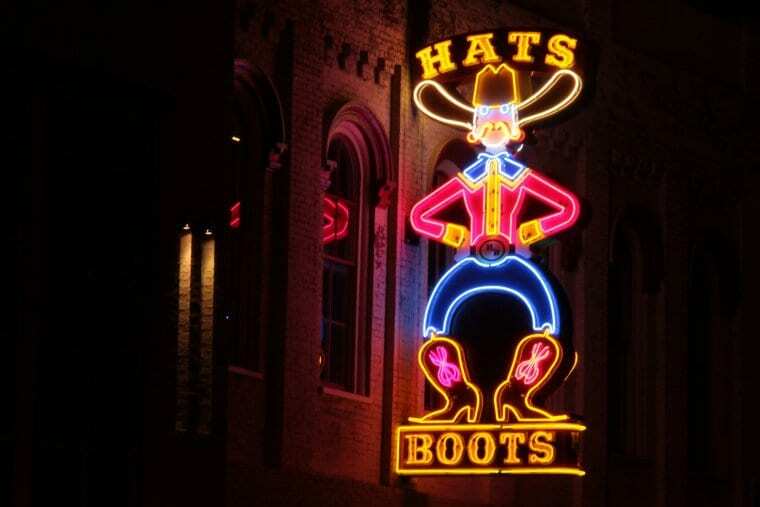 The Stage on Broadway: The Stage on Broadway is a Honky-tonk that features both a Nashville and Texas ambiance. Even though I am not a fan of newer country music (sorry Luke Bryan), I sure had a great time at The Stage because they played all of my favorite classics such as Shania Twain, Brooks and Dunn and Faith Hill! It was a very rowdy bar, but I had such a blast! Tin Roof: During my time on Broadway, Joe and I went to another great bar called Tin Roof where we got to sing with 90’s cover bands and singers. As a 90’s baby, I was in my glory! There was a Backstreet Boy’s cover band, Britney Spears singer and a few others that we all used to listen to endlessly back in the day. If you make your way to Tin Roof, I highly recommend getting their signature drink – the Tin Roof Runner. This delicious concoction has two different types of rum, pineapple and a splash of grenadine. Tootsies: One of the most popular bars on Broadway is Tootsies. Also located in Nashville International Airport, Tootsies is a fun bar and rooftop where you could dance to your favorite country music hits all night long. If you get there early enough, enjoy their dinner with a great craft beer! If you are traveling with a group of friends or your family members to Nashville, I highly recommend signing up for Pedal Tavern – a BYOB bike that you peddle around the city. This is definitely a huge bachelor/bachelorette activity and is one of the most fun and memorable experiences you could have in Nashville. For those who are looking to have a chill night with friends, I highly recommend making your way over to Pinewood Social, a trendy social hub for anyone and everyone! Pinewood Social offers a coffee lounge area where you can study, do work or just relax; restaurant to eat breakfast, lunch or dinner as well as a bar to enjoy a wine, cocktail or beer. They even have brunch on Saturdays and Sundays. 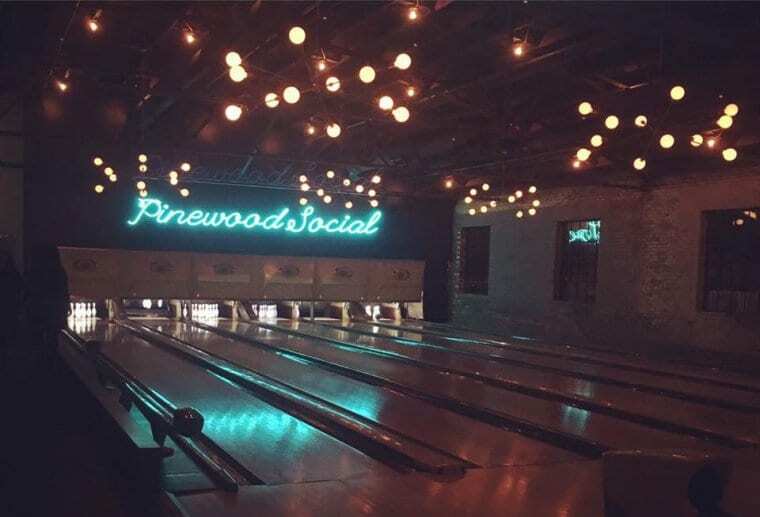 In addition to enjoying food and drinks, Pinewood Social has a cool 50’s retro-style bowling alley, small outdoor heated pools and a 30-foot airstream that sells food and drinks. There is also an outdoor patio and bocce ball court. 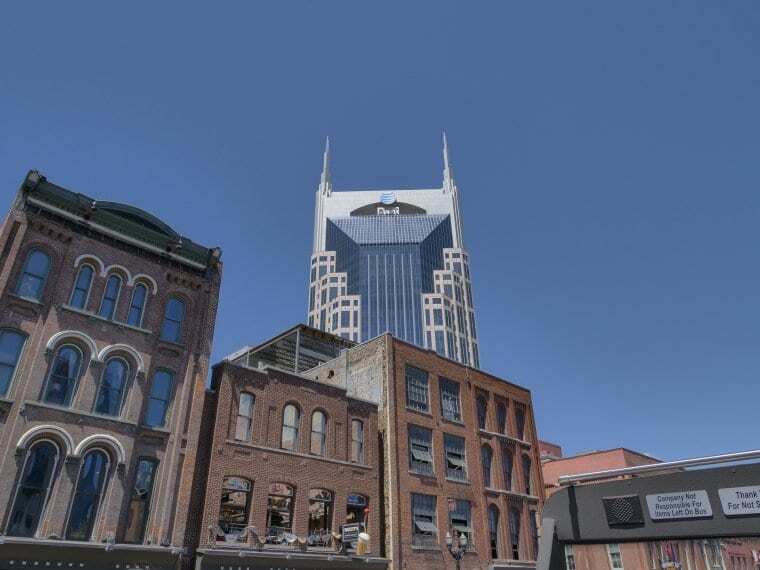 While you are hanging outside, you can enjoy the beautiful views of the Nashville skyline. One of the top things Nashville is known for are the cool street murals that are located around the city. One of the best ways to get to see every neighborhood in Nashville is to go on a scavenger hunt to find all of the street murals and take pictures in front of them. 12 South has two famous street murals that everyone has to see! The first one is the “I Believe in Nashville” mural and the second is the Draper James Stripes (the iconic blue and white stripes). The “I Believe in Nashville” mural can also be found at Marathon Music Works and Riverside Village. 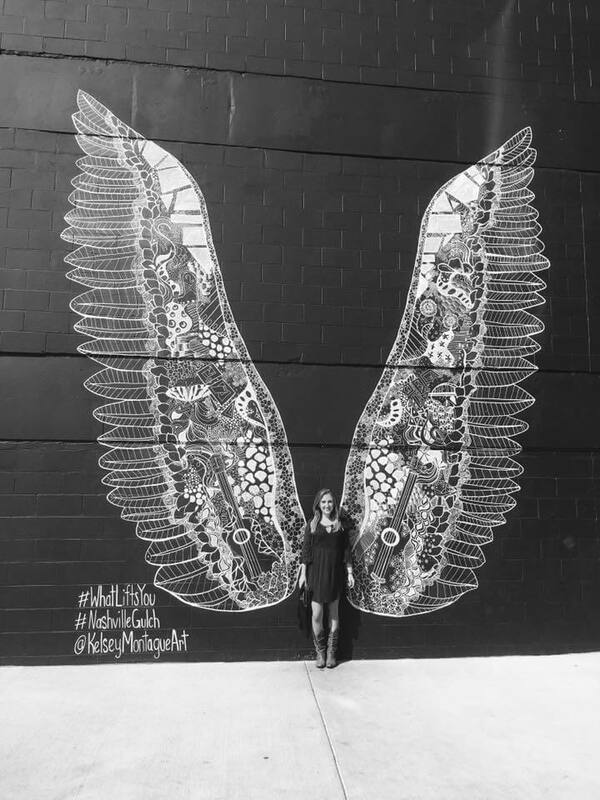 The one mural I could not wait to see was the famous “What Lifts You” wings in The Gulch neighborhood. This beautiful 20-foot piece of art by Kelsey Montague was very inspiring for me. These wings prove that anyone can follow their dreams and do what they love. Next to this mural are baby wings that are perfect for a small child. Since Joe and I wanted to take advantage of being outside, we walked around Centennial Park that offers beautiful ponds, gardens and art. The iconic Parthenon stands as the centerpiece of Centennial Park. This cool landmark is a replica of the Parthenon in Athens, Greece and serves as Nashville’s art museum. While you wander through Nashville, you cannot miss the walk of fame that features star-studded pavement honoring country music legends (similar to the Hollywood Walk of Fame). It was awesome to see star tiles for Kid Rock, Tim McGraw, Jimi Hendrix, Dolly Parton and Elvis Presley to name a few. What began as a radio broadcast in 1925 is now a live entertainment phenomenon. Nowadays, the Grand Ole Opry showcases a mix of country legends and contemporary chart-toppers that have followed their footsteps. It is Nashville’s number one attraction and even features a great museum. It is highly recommended that you visit Grand Ole Opry if you travel to Nashville. There was nothing more magical than watching the sunset over the Nashville skyline while listening to country music play in the background. Just outside of Nissan Stadium (where the Tennessee Titans football team plays), is a lawn area right next to the Cumberland River. It is here were you could get the best sunset in the city! Another cool place to visit in Nashville is Marathon Music Works. This creative music community was built in the early 1900s. Nowadays, it features a winery, distillery, coffee company, candy shop and antique store. They will even have local bands come and play where you could purchase tickets and watch their show. It is such an awesome project! 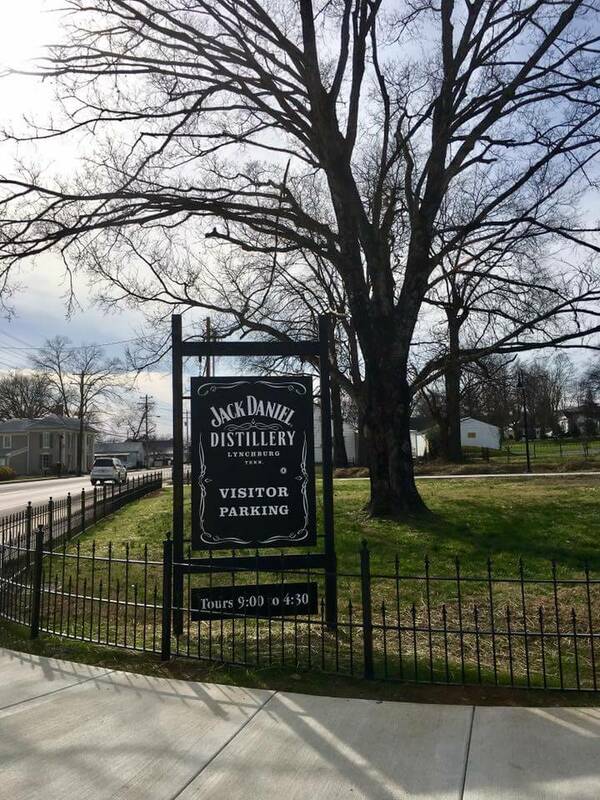 Located an hour and half south from Nashville (near the Alabama border) is the famous Jack Daniel’s Distillery in Lynchburg, Tennessee. If you rent a car, you could easily drive there, but if you don’t then you could book a day tour that will take you to and from Nashville. Since my friend Joe lives in Nashville, he has his car there so we drove down to Lynchburg and passed through some beautiful southern farms that reminded me of the joy rides I used to take while I was a college student in rural Virginia. The first thing we saw when we arrived at Jack Daniel’s was the famous logo that you find on their whiskey bottles! We signed up for an hour and half-long tour that took us around the Distillery and introduced the Tennessee whiskey-making process to us. It was so cool walking through the Distillery and watching the fermentation process. 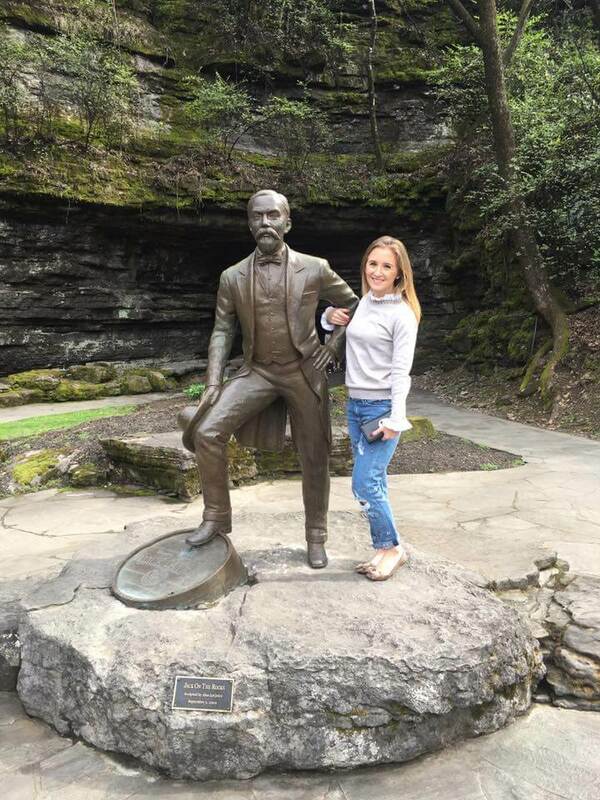 We even got to take a photo with good ole Jack… on the rocks! Our last stop on the tour was to the historical Barrel House, where we were able to taste five of Jack Daniel’s most popular whiskeys. 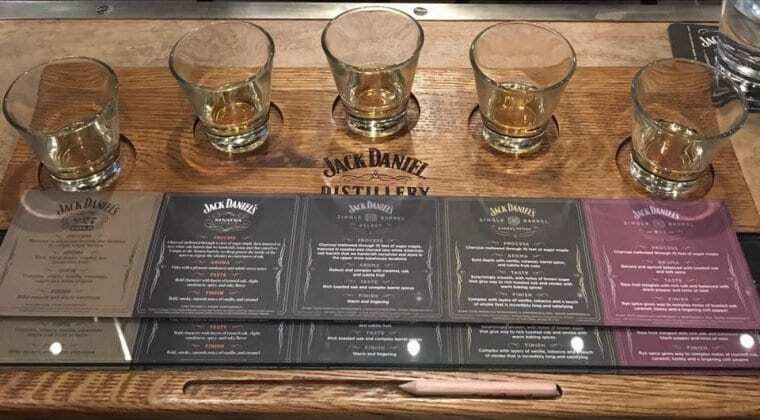 During our tasting, we slowly sipped on each whiskey to taste the delicious honey and other ingredients that make Jack Daniel’s Tennessee Whiskey the highest quality. After whiskey tasting, I highly recommend heading into Lynchburg’s cute southern town like we did. (It’s in walking distance from the Distillery.) There are a few souvenir shops, a hardware store, barbecue restaurant, café and sandwich shop. Since we just finished whiskey tasting, we were ready for lunch so we decided to go to the sandwich shop there, which was delicious! 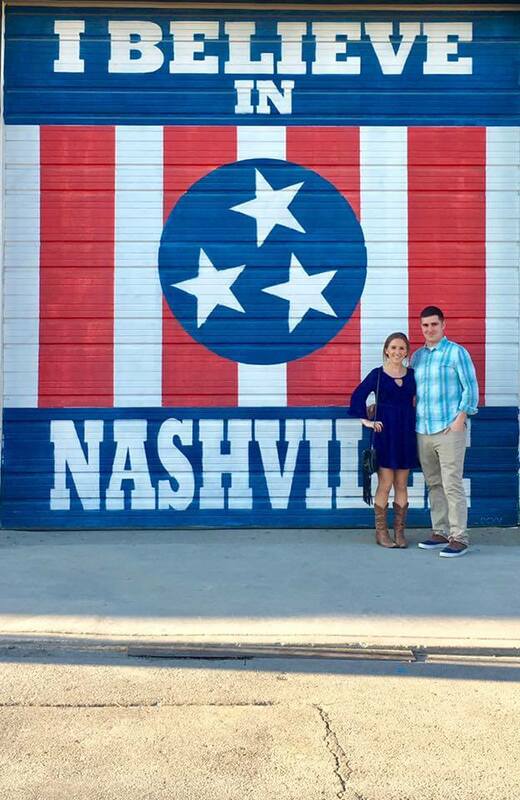 Discover more to do in Nashville and get the Sightseeing Pass! 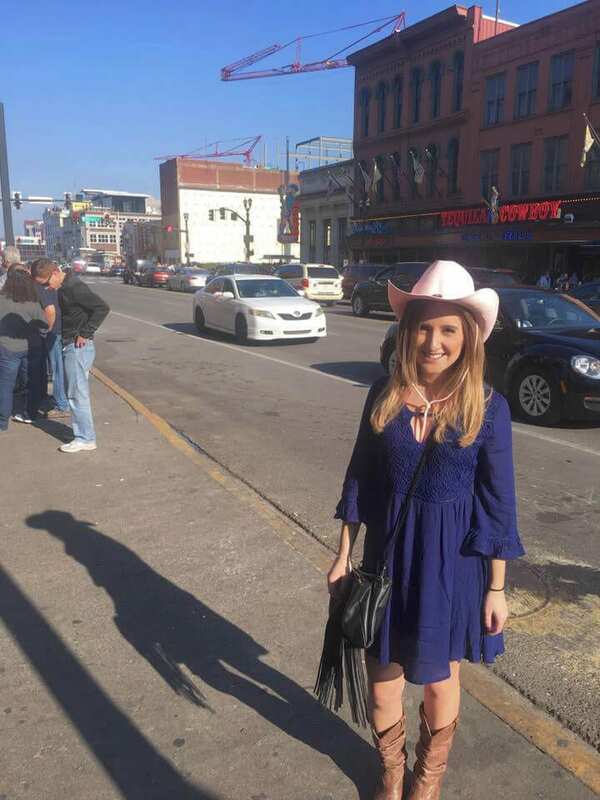 I hope you all enjoyed reading about my time in Nashville and discovering all of the best things to do in and around the city. 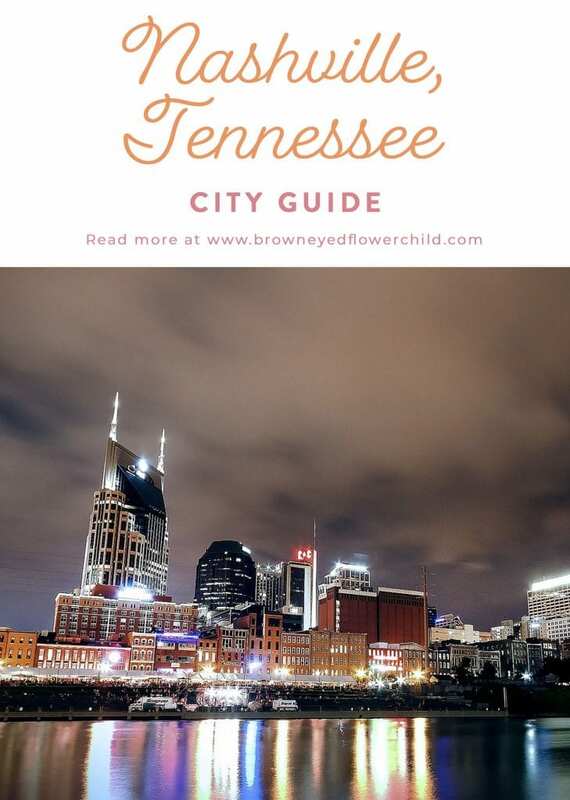 If you have any questions about my time in Nashville, please feel free to email me at info@browneyedflowerchild.com, contact me via social media or leave a comment below.